*****AppCraver.com says - This app hits the mark with laser accuracy, the game only takes a minute to figure out, but it can provide endless hours of challenging fun. 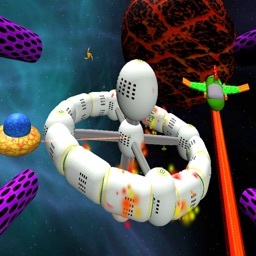 *****George Monroy review says - My gaming skills fall squarely in the “casual” category, but I played Space Defender for almost an hour straight. The game, along with keeping track of your high score, will keep track of the distance that you travel before being destroyed. I have been obsessed with trying to beat my longest distance traveled. 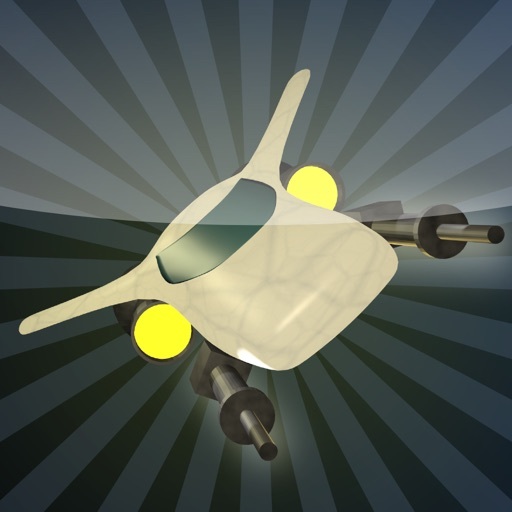 My favorite iOS games are those that present a simple challenge to beat, and the ability to best my own score. It’s a perfect formula for engagement, especially for games that are entertaining—which Space Defender is. 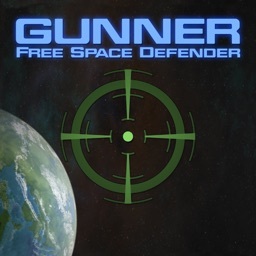 You are a member of the Galactic Command and it is your job to Defend the galaxy in your Defender class Space Fighter. The Alien Empire is attempting to control all the space mining in the galaxy. 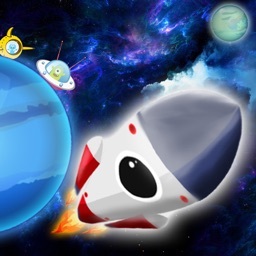 As a Space Defender you must destroy the alien ships and collect as many space gems as you can. 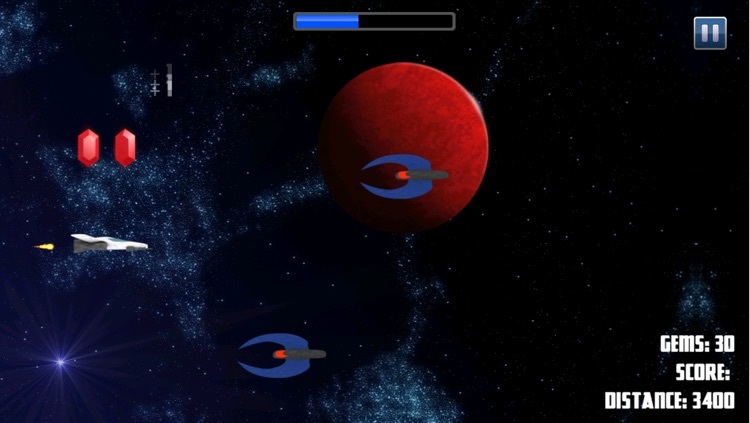 Be prepared as the alien attack ships come faster and faster trying to destroy you and gain control of the galaxy. 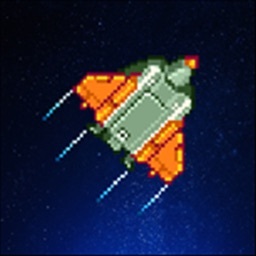 * Space mines that will instantly destroy any alien within range of your ship. There are different Missions to complete so come back often and improve your skill. As you complete your missions you can advance in rank. Recruit your friends and see if they can beat your score. Welcome to the Galactic Command, Space Defender.